The San Mateo County Employees’ Retirement Association (SamCERA) is a defined benefit pension plan providing retirement, disability and death benefits for its eligible members and beneficiaries. How do you know which plan you’re in? It’s easy: just log into MySamCERA to find out which plan you’re in. You can also contact SamCERA. In general, the longer you work and the more money you make, the higher your monthly benefit will be. 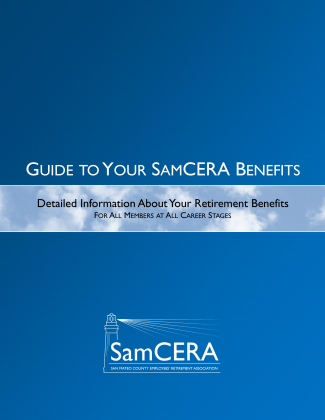 You can find more about retirement benefits on the Retirement Planning page, or you can read the Guide to Your SamCERA Benefits for more detailed information. 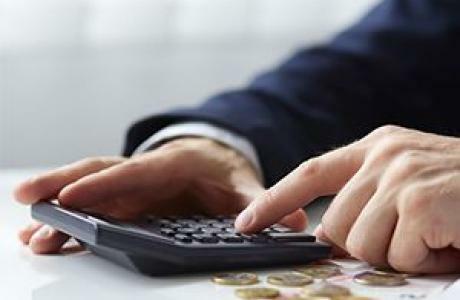 If you become permanently incapacitated during your career, you may be eligible for disability retirement benefits. 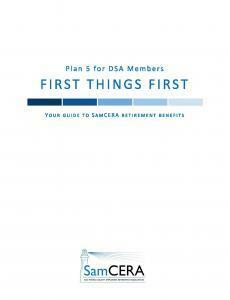 You can read more about disability retirement benefits here. 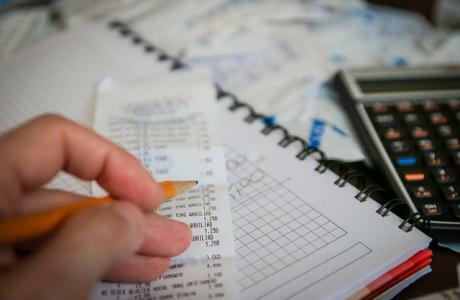 In some cases, you may be eligible to purchase or upgrade service credit in order to enhance your retirement benefit. 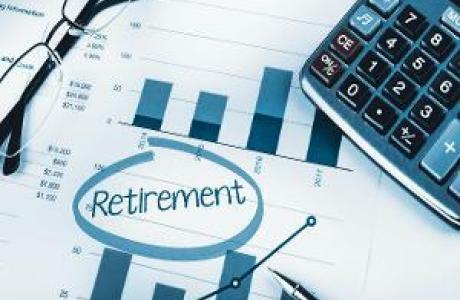 You will need to start this process prior to retirement. 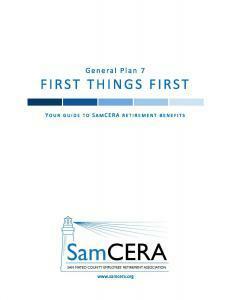 Read Guide to Your SamCERA Benefits for more information. 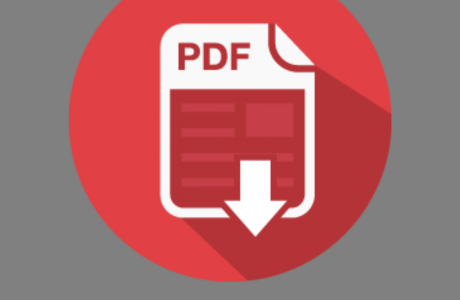 You can also download the Purchase Request Form on the Member Forms page. If you have worked or are planning to work for another public agency in California, you may be eligible for reciprocity. You can read more about it on the Reciprocity page. Upon a SamCERA member’s death, certain benefits may be payable to a surviving spouse, domestic partner, or designated beneficiaries. Read Guide to Your SamCERA Benefits for more information. Are you a Plan 3 member? If so, your benefits are different. Click here to visit the Plan 3 member page.